Extended hours weeknights and weekends for bookings and functions. 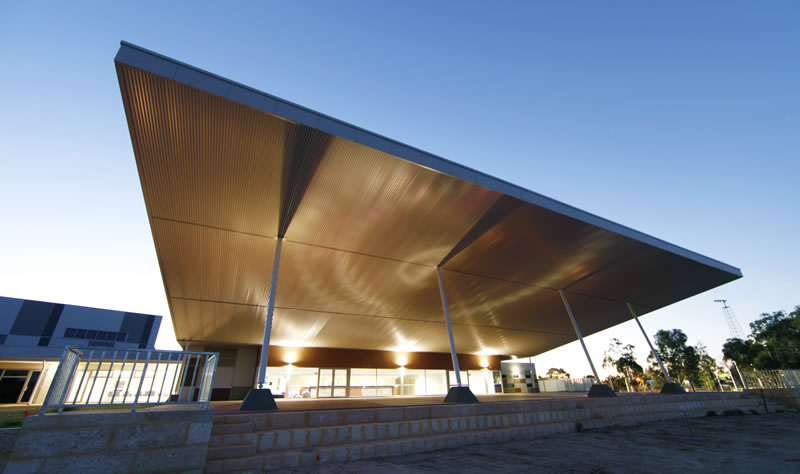 The Northam Recreation Centre is a fantastic centre that is quickly becoming the sporting hub of the wheatbelt. 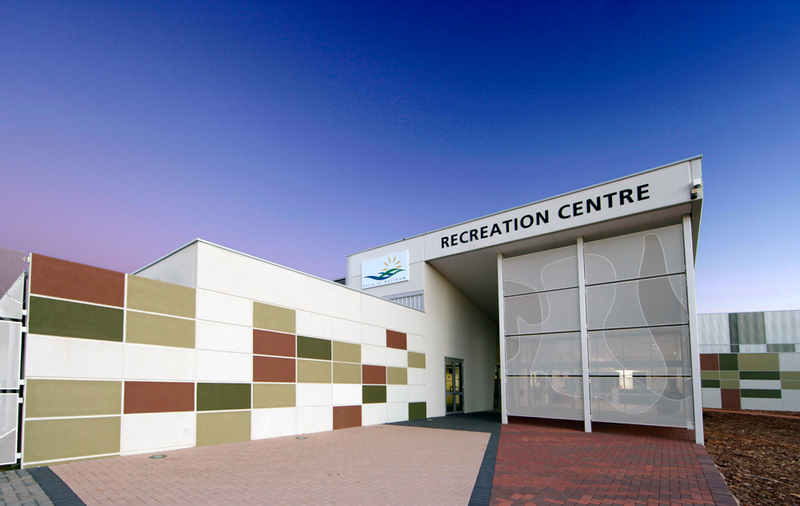 Ideally located between Jubilee Oval and Henry St Oval, the Northam Recreation Centre is the perfect location to provide quality services to the community. Sporting groups ranging from Netball, Basketball, Football and Indoor Hockey use the facilities all year round, with other sporting activities, such as corporate and social sports also regularly played at the Centre. 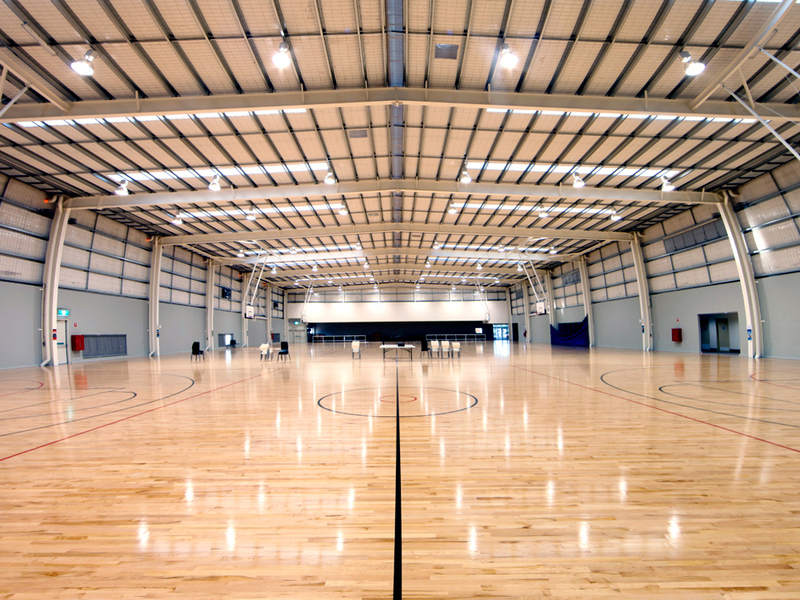 Not only does the Northam Recreation Centre provide for local sporting groups and social competitions, it has a number of function rooms which can cater for a variety of activities. Such activities include corporate and community meetings and events, fitness classes, informal training and information sessions, but also many social events.